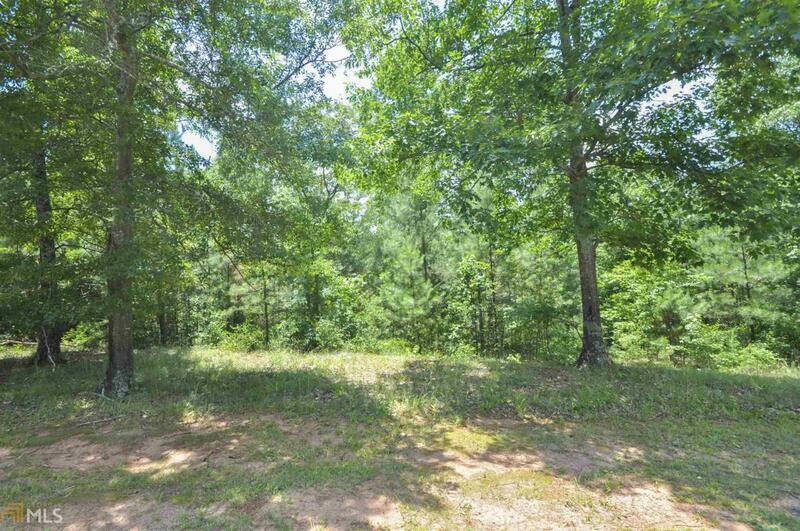 Wooded lot perfect for building your dream home! Close to Athens and Sandy Creek Park! 1.88 acres.